20 fans from 15 different countries join Dave for our first ever Rubin Report Fan Show. 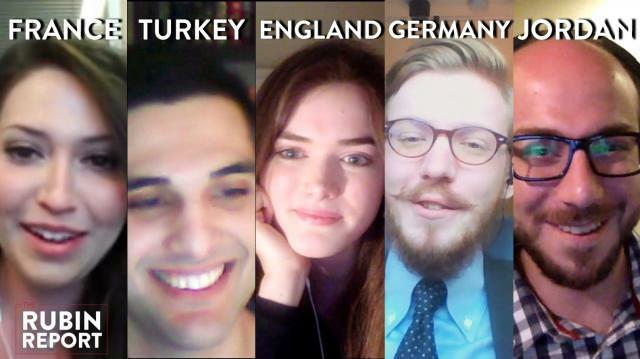 Part 1 includes viewers from Paris, Turkey, London, Germany, and Jordan. Stay tuned for more interviews coming soon!